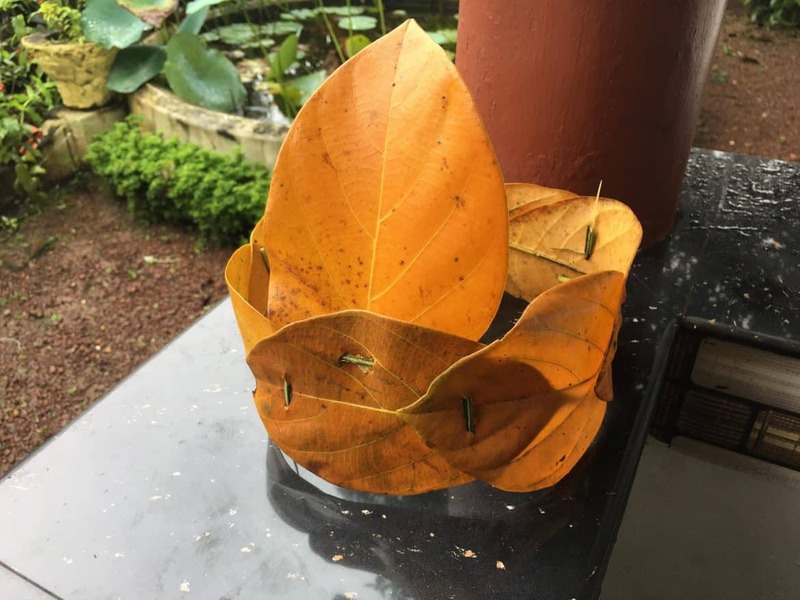 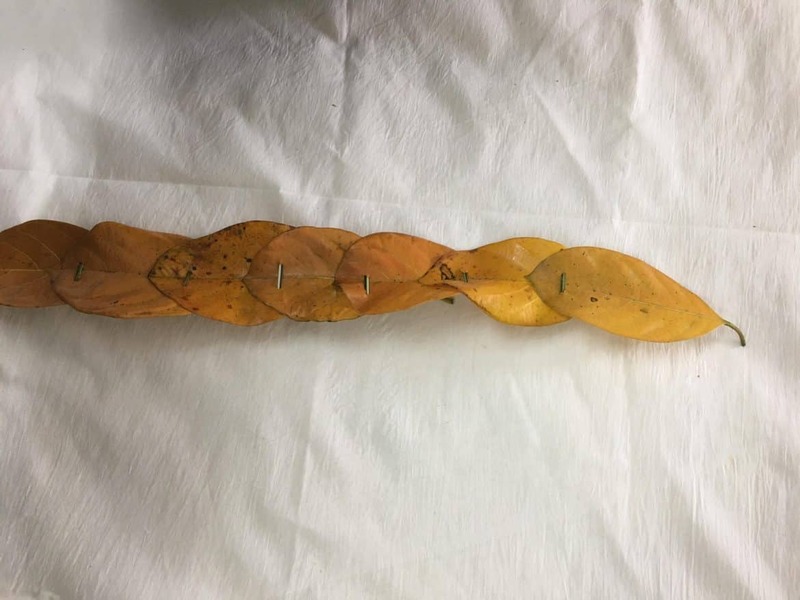 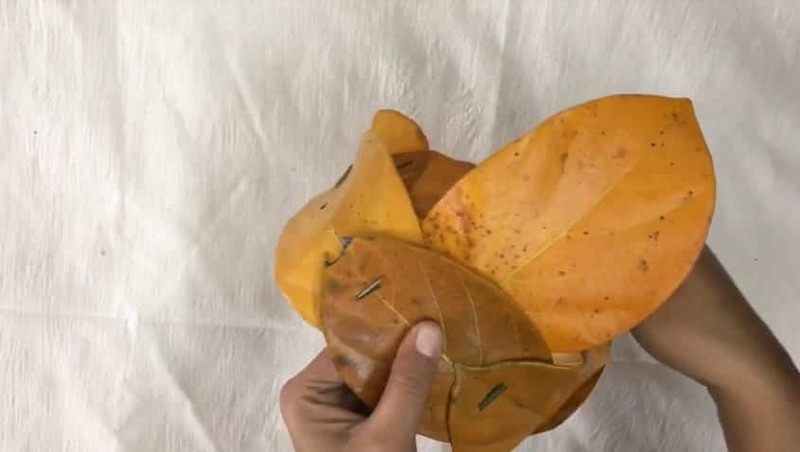 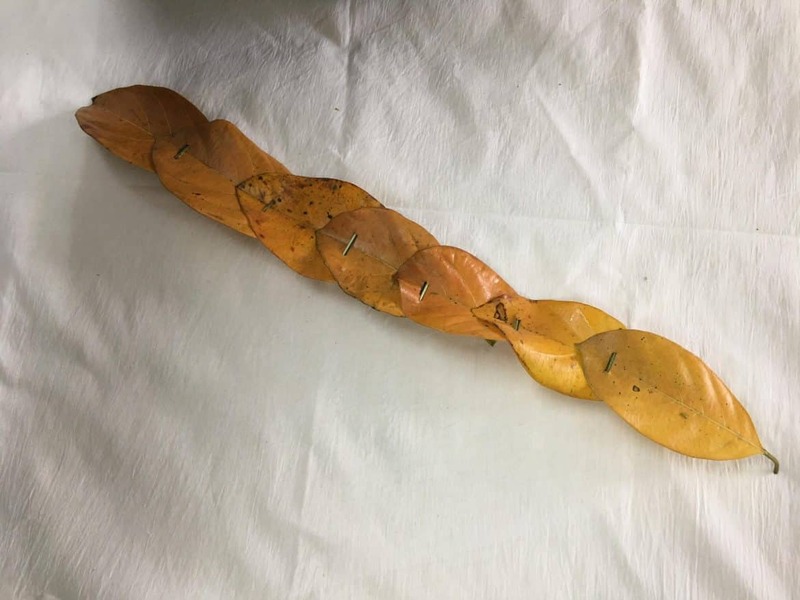 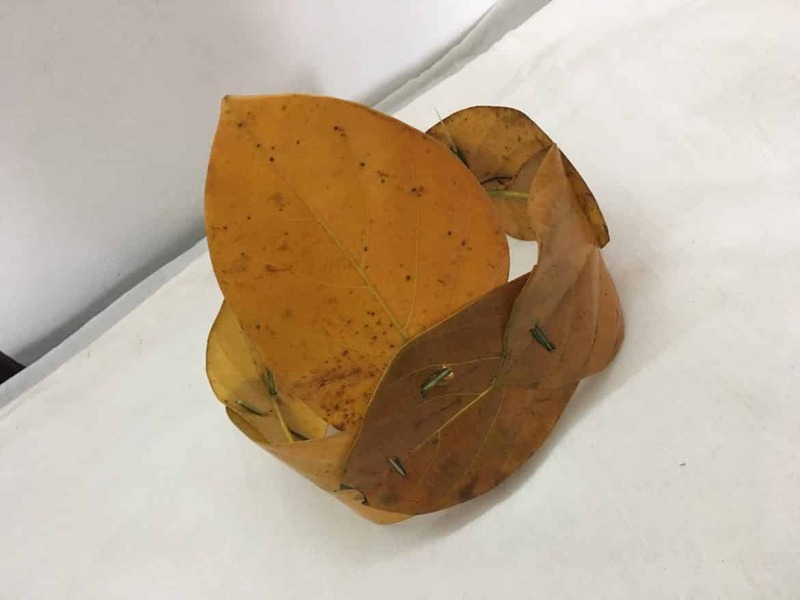 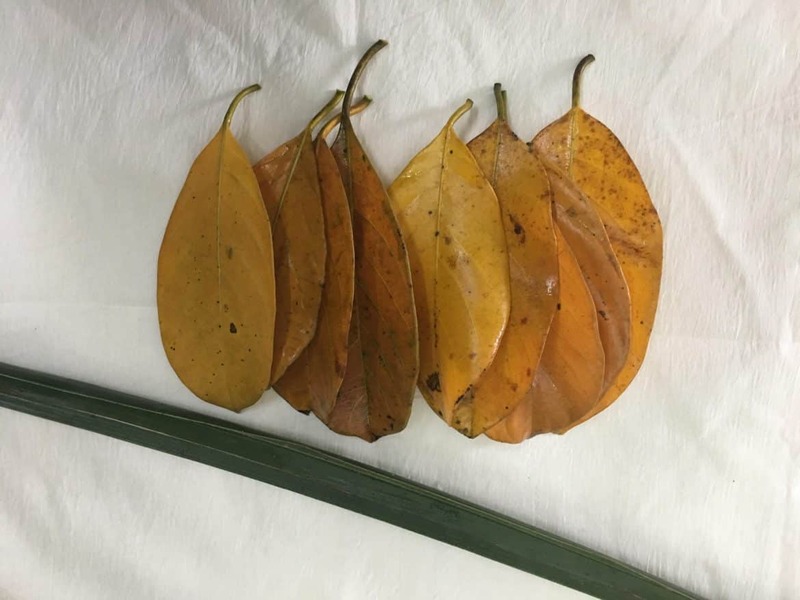 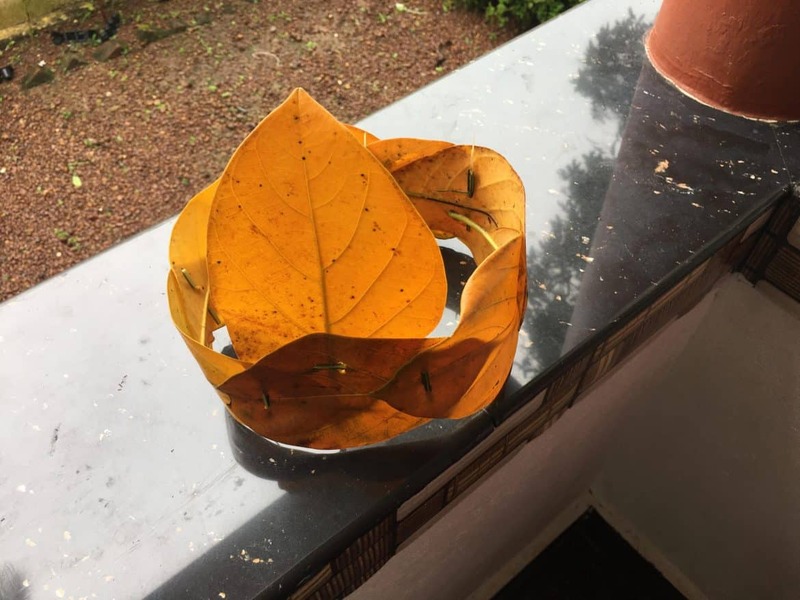 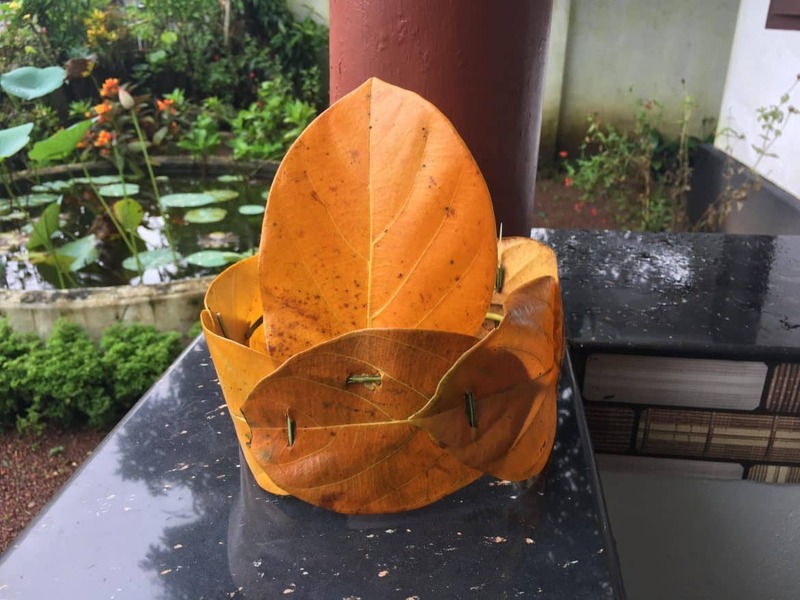 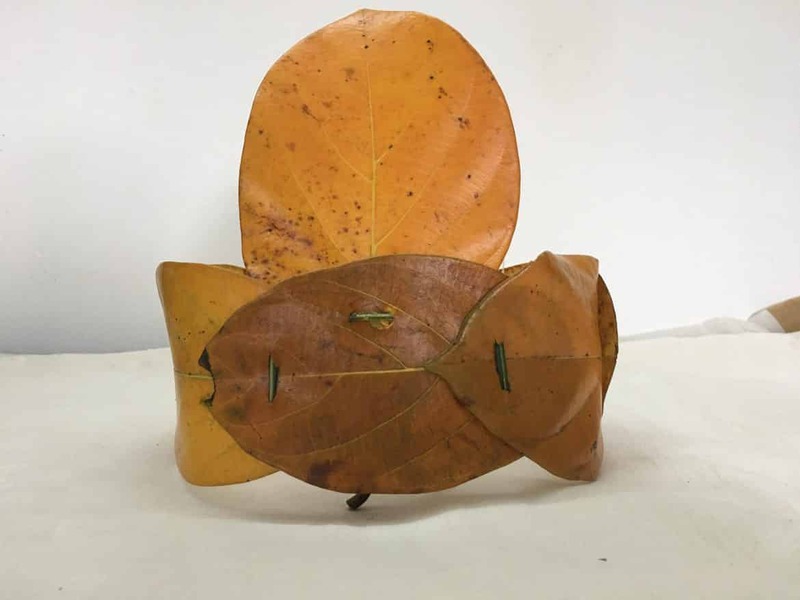 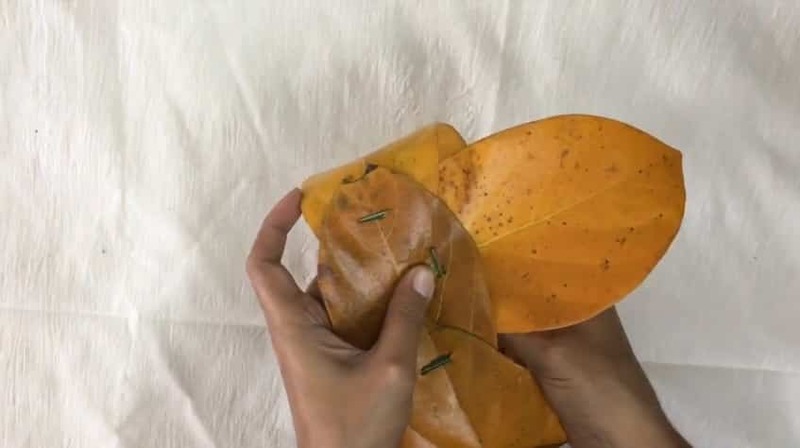 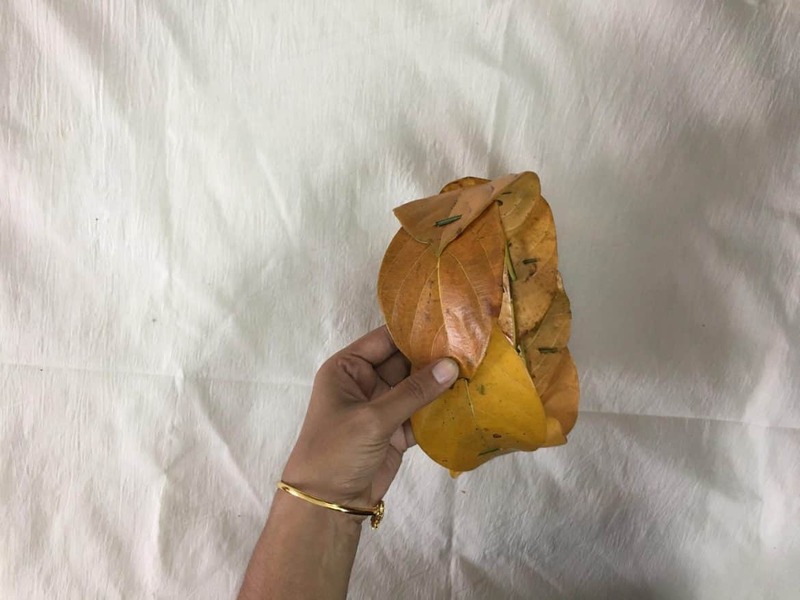 This video is to demonstrate how to make a crown from jackfruit leaves. 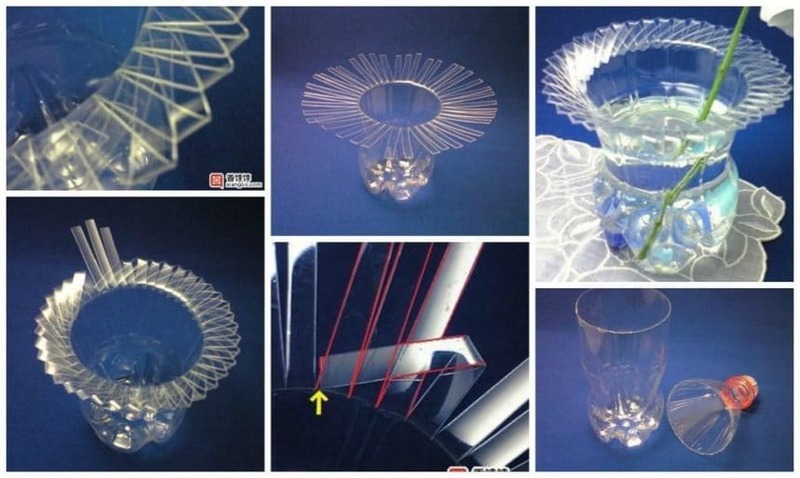 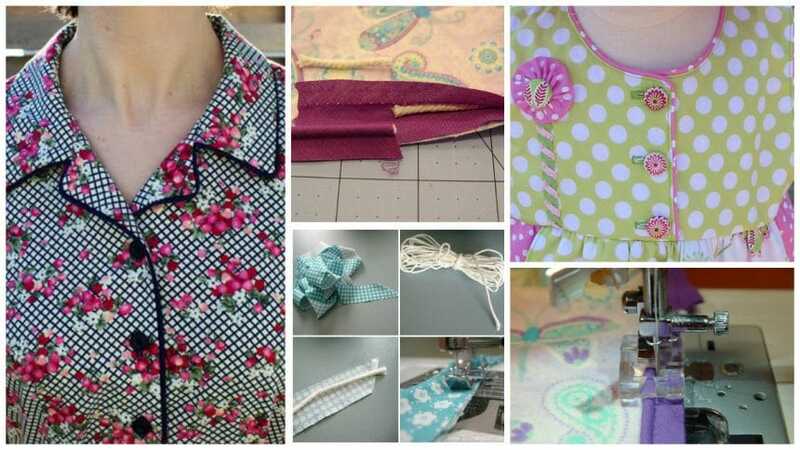 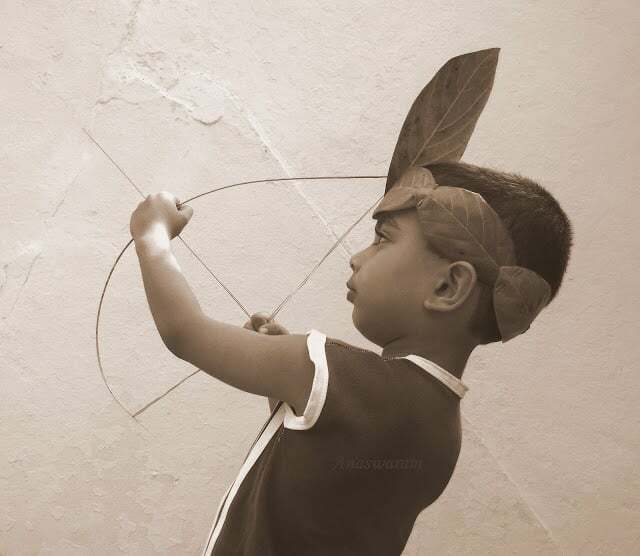 These days kids tend to play with electronic devices such as mobile phones, game consoles, etc. 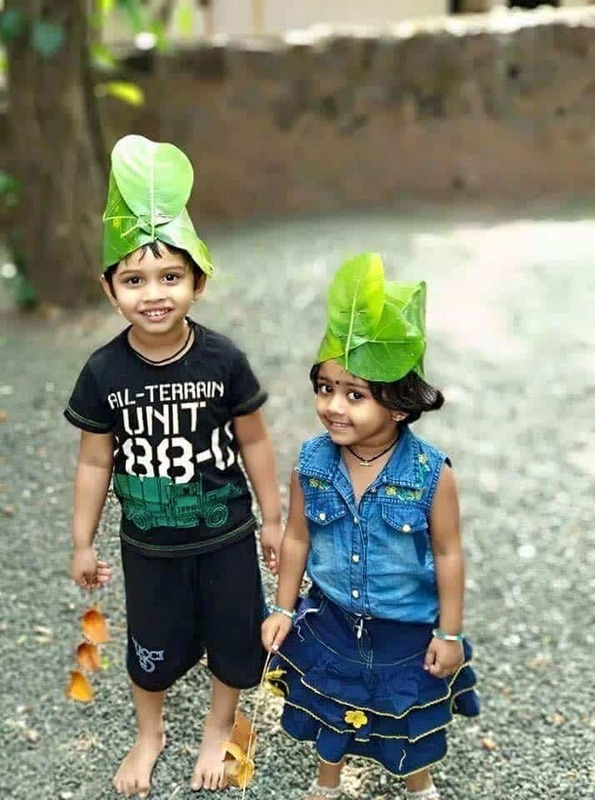 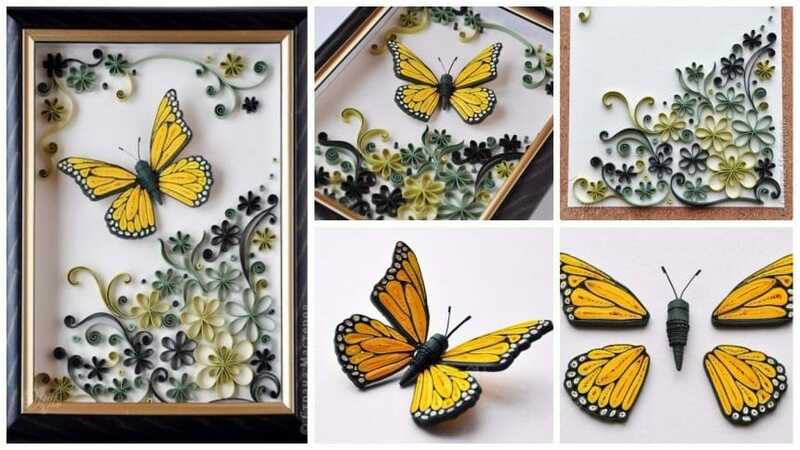 But parents must guide them to love nature and live with nature. 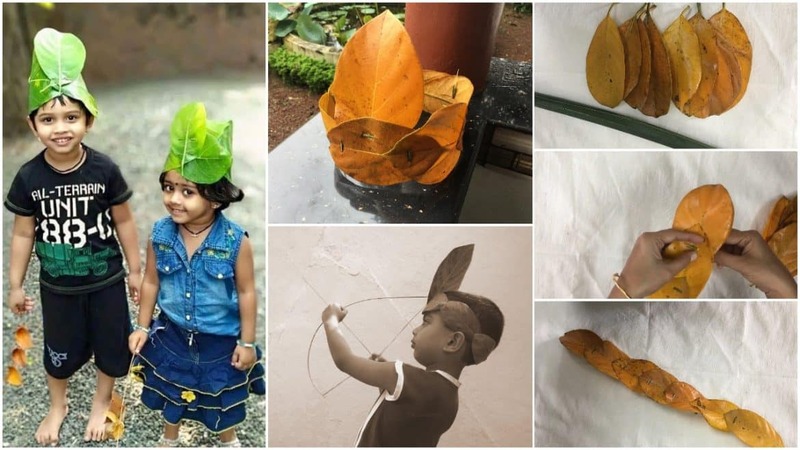 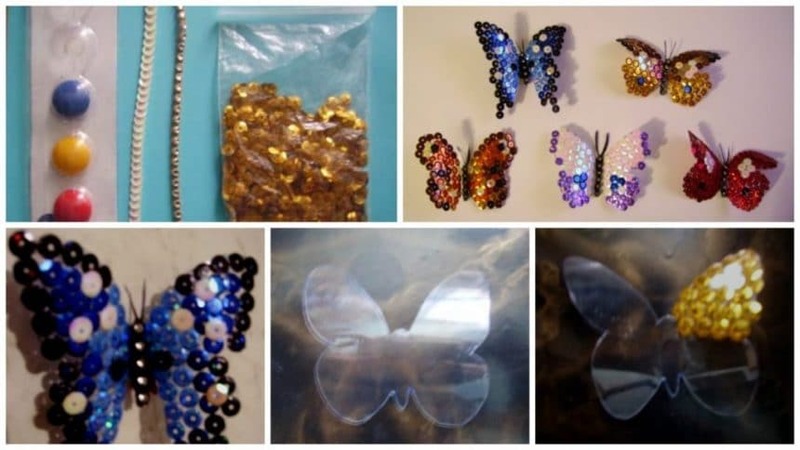 There are lots of toys can be made of materials can be found in our natural environment. 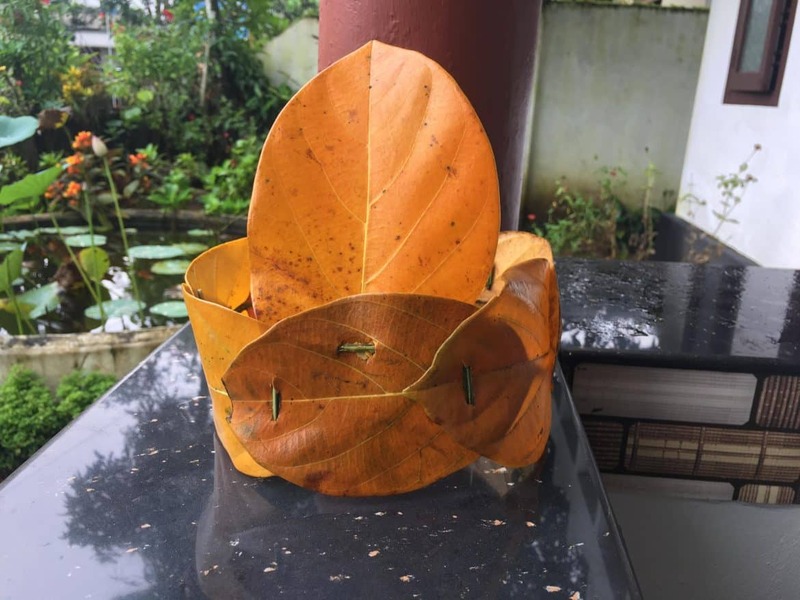 This crown is one of them.